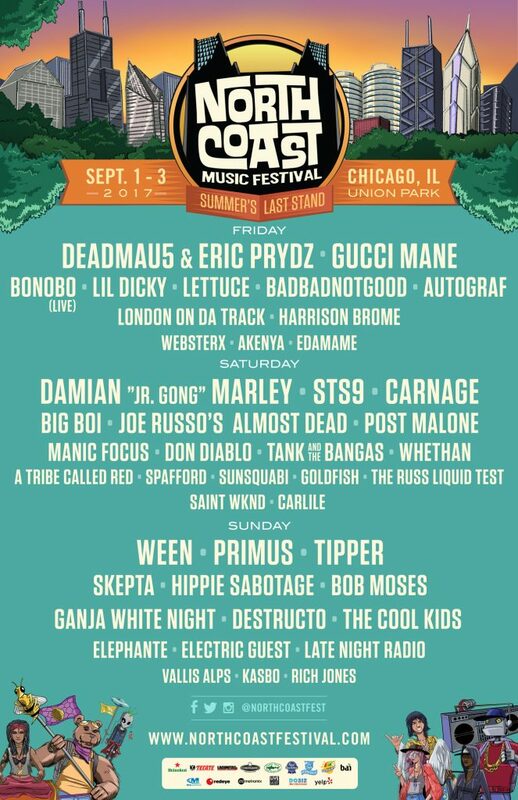 The musical lineup includes Deadmau5, Eric Prydz, STS9, Carnage, Bonobo, Don Diablo, Gucci Mane, Ween, Primus, Tipper, Manic Focus, Destructo, Ganja White Night and more (see full lineup graphic below). 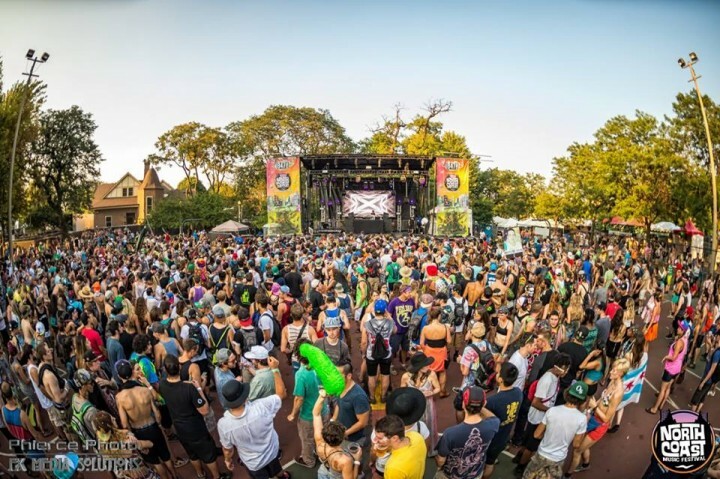 North Coast Music Festival tickets are on sale now — starting at $149 for weekend passes and $59 for single-day tickets — and we’ve got your chance to win a pair of three-day passes to the festival. Deadline to enter is Thurs., Aug. 17 at 11:59 p.m. CDT. One submission accepted per person. Must be 18+. Travel and lodging not included. Good luck!